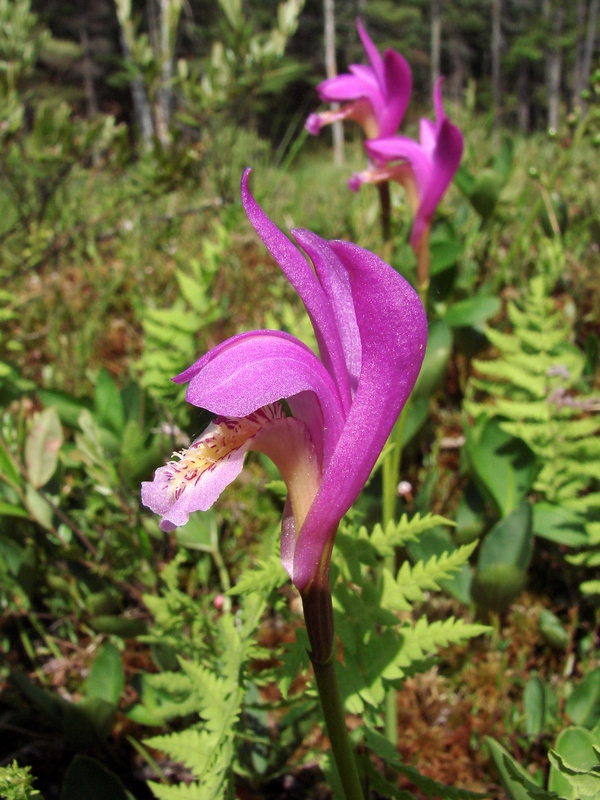 This entry was posted on June 10, 2010 at 9:48 am and is filed under Plant Distribution, Plant Sightings, Rare Plant Surveys, Rare Plants. You can subscribe via RSS 2.0 feed to this post's comments. You can comment below, or link to this permanent URL from your own site. Congratulations! What a find! A friend showed me where some grow up in the Adirondacks, and they are so very beautiful.